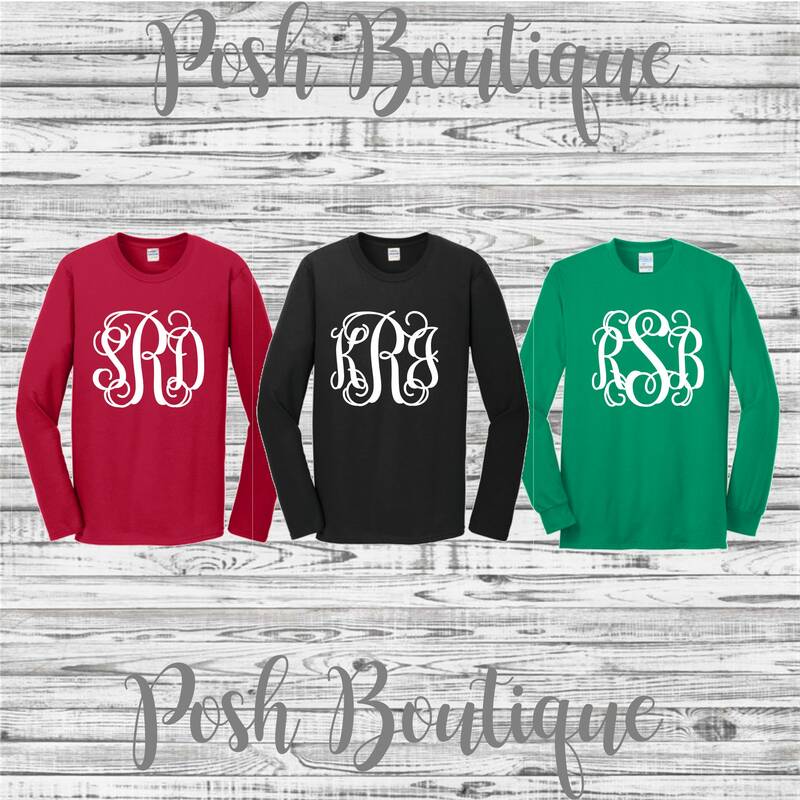 Our monogrammed long sleeve tee shirts are perfect for the cooler weather this season! 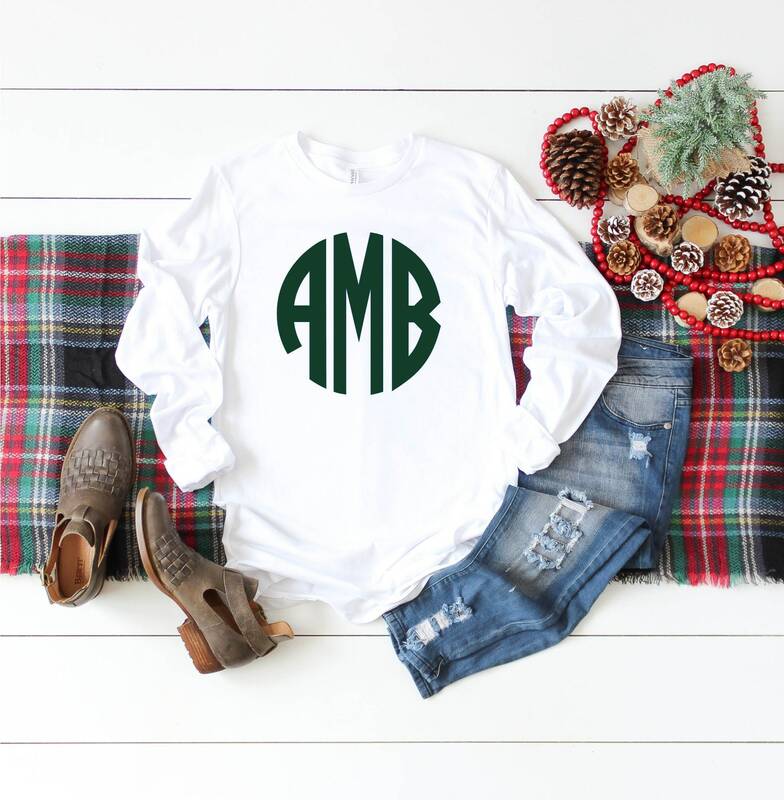 They're the perfect Christmas gift under $20, and we offer group discounts! 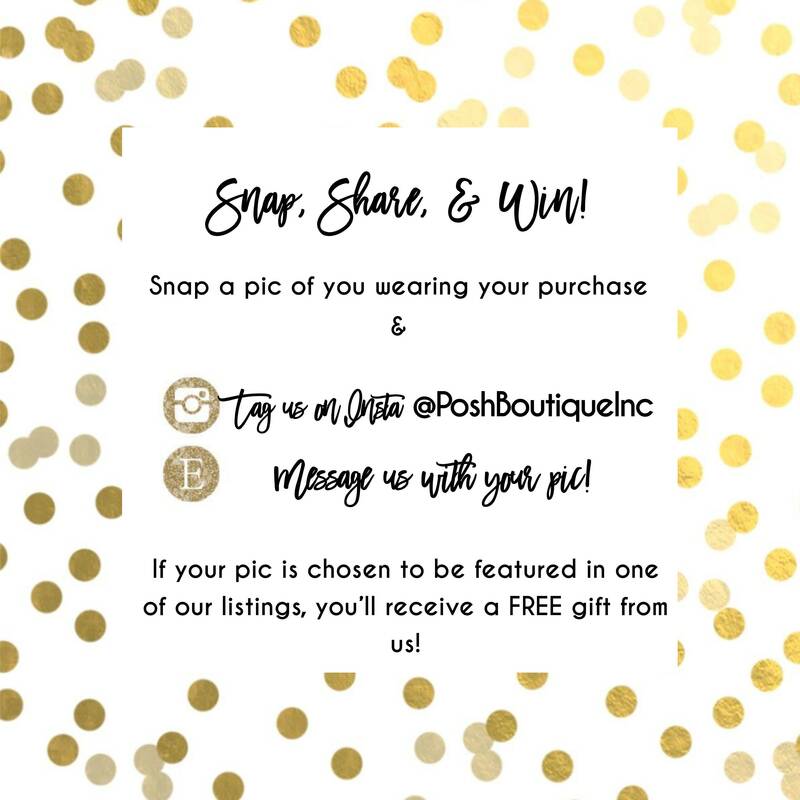 Just message us for your coupon code prior to placing your order! 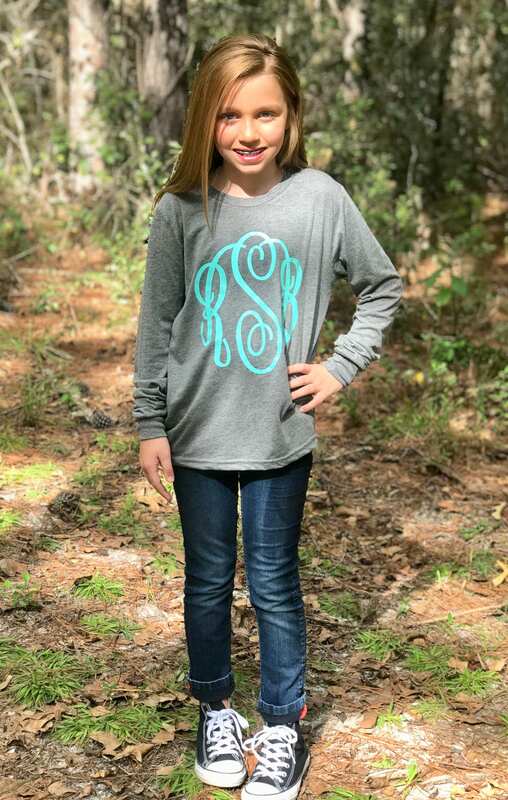 Shirt pictured is Charcoal with Turquoise Glitter Lexi monogram. Our shirts are a preshrunk, unisex fit tee shirt. Please see our size chart within this item's photos for measurement information to help you select your perfect size! 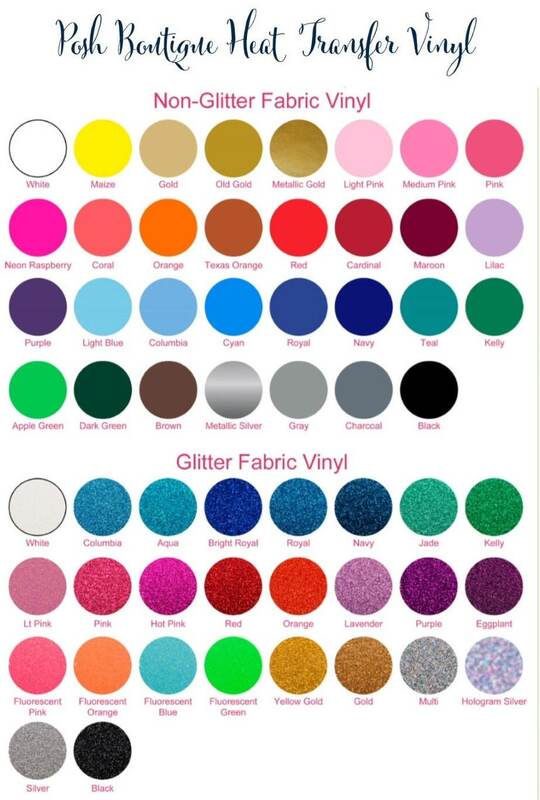 We personalize your shirt with professional quality heat transfer vinyl and our commercial grade heat press in your choice of matte, metallic, or glitter heat transfer vinyl. 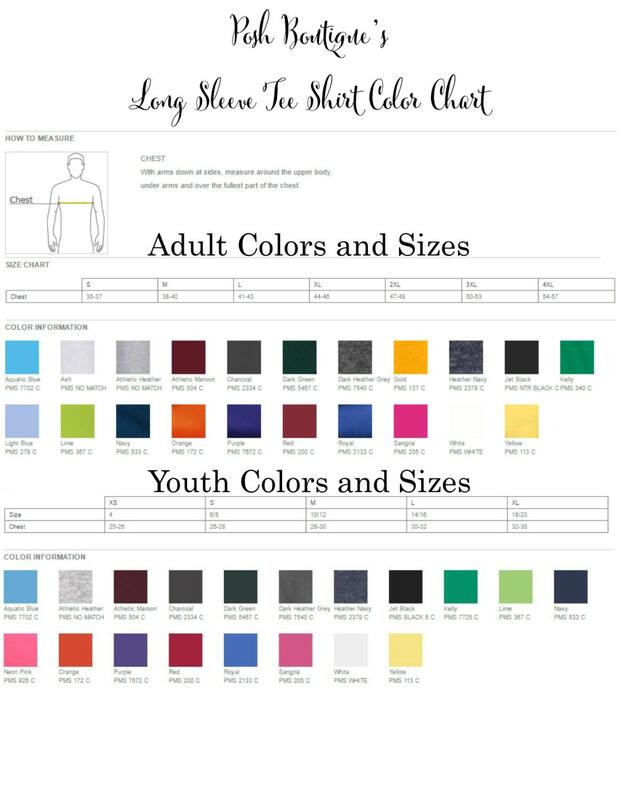 First, please see all listing photos for tee shirt color choices, size chart, monogram font and color charts. Next, select your size and quantity per size you'd like to order from the drop down menus. 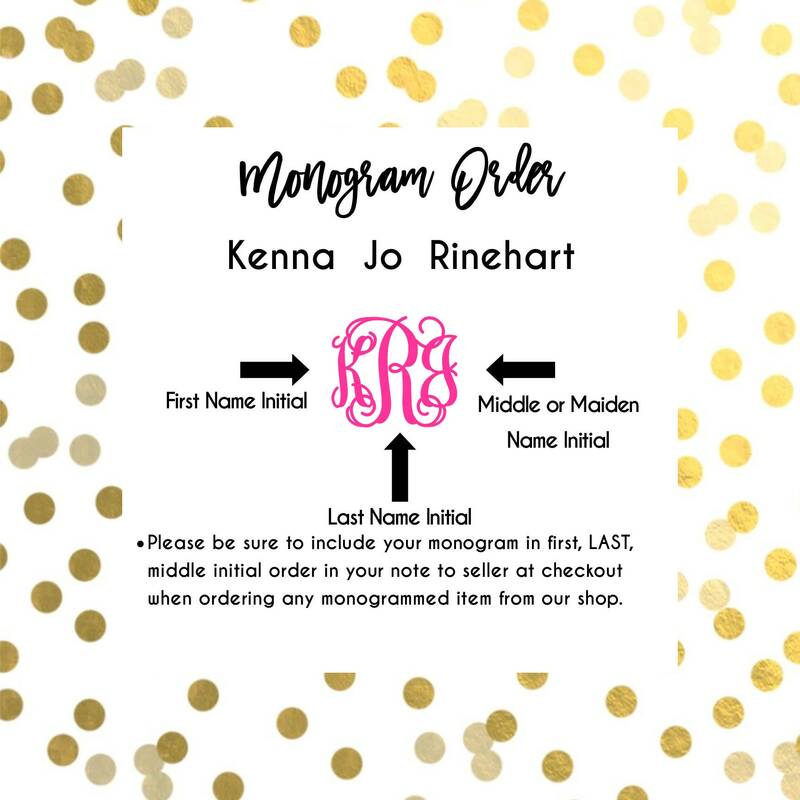 The last step to ordering is leaving a note to seller with your monogram information. 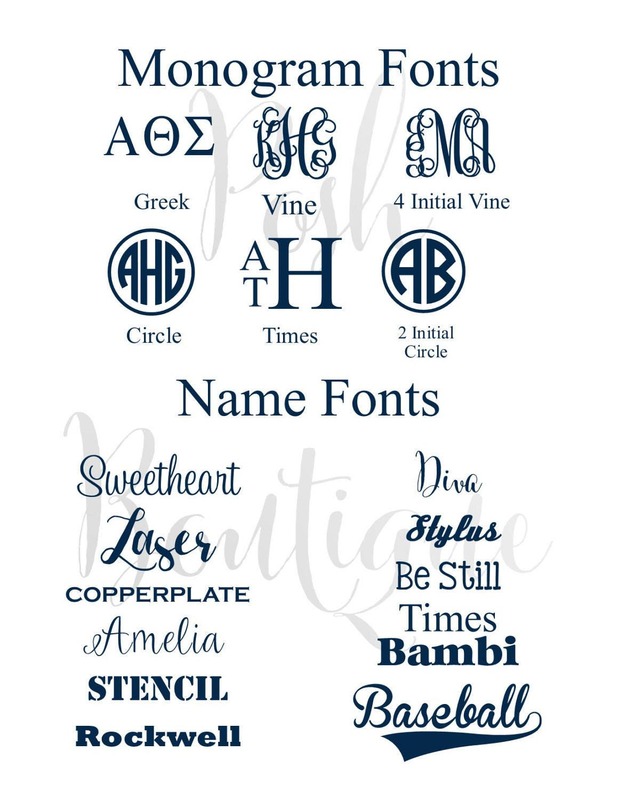 Please note that correct monogram format is first, LAST, middle initial order. 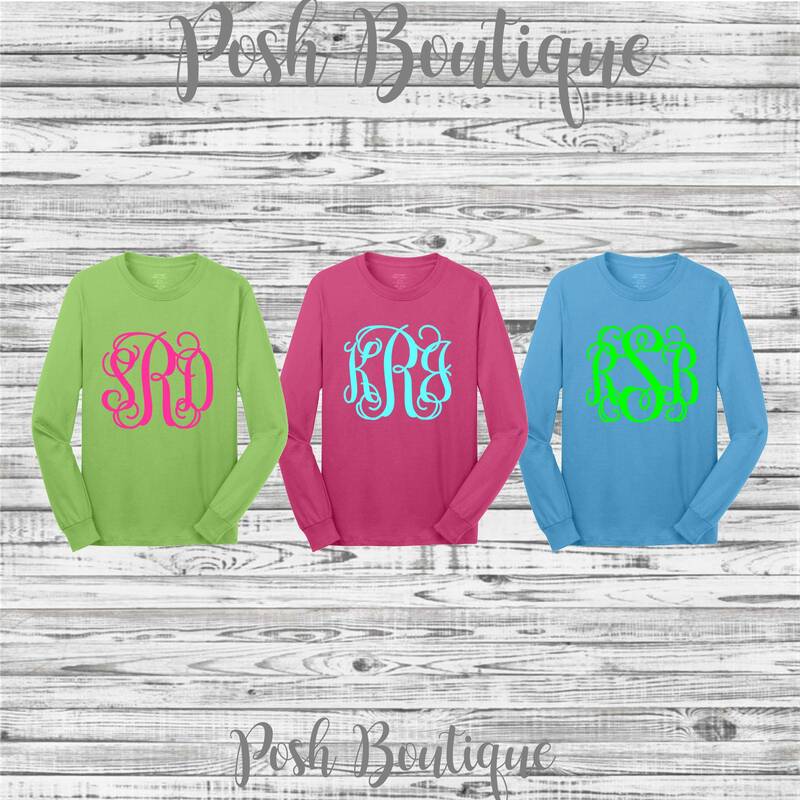 We ask that this be the order you leave your initials in so there is no confusion as to how your monogram should appear on your item. Please refer to our shop policies for full shipping, return, and other important information. 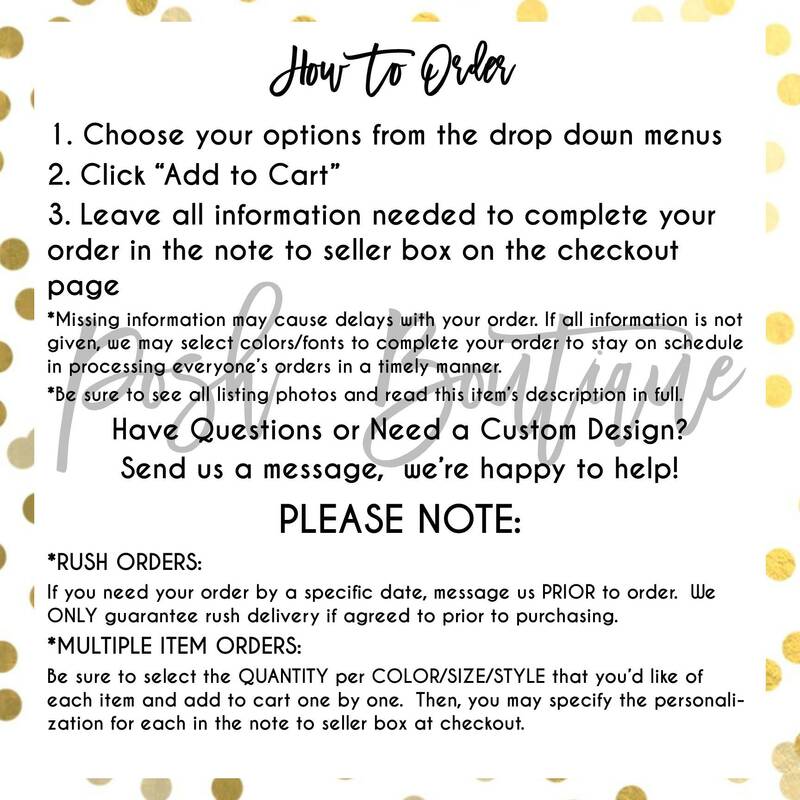 We're always just an email away to help, so if you have any questions about ordering - please message us, and we're more than happy to help! Awesome products and company to work with!